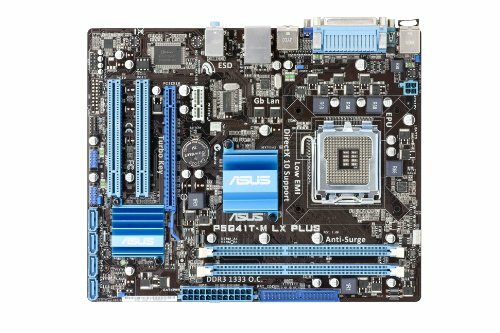 Looking to use an older chip, or save some money on your next computer? 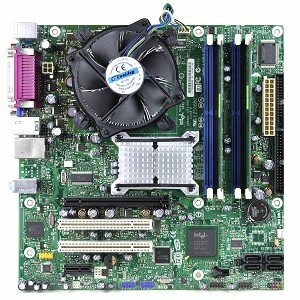 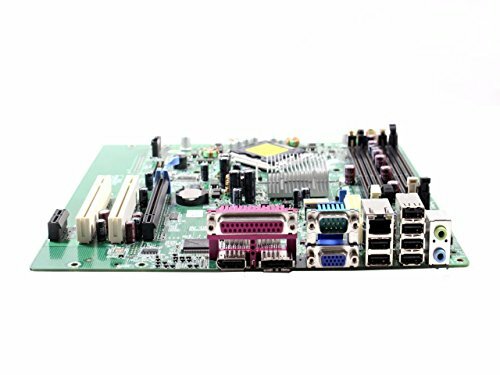 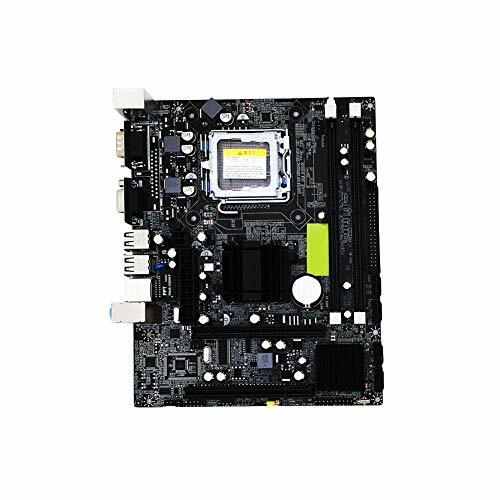 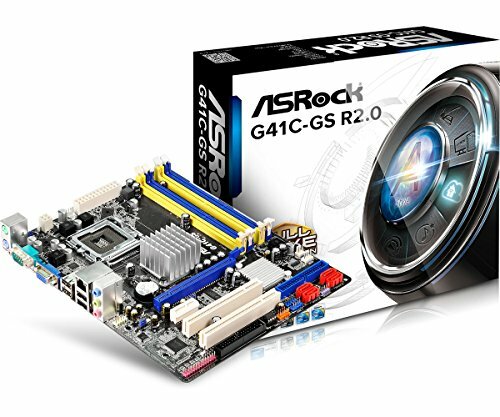 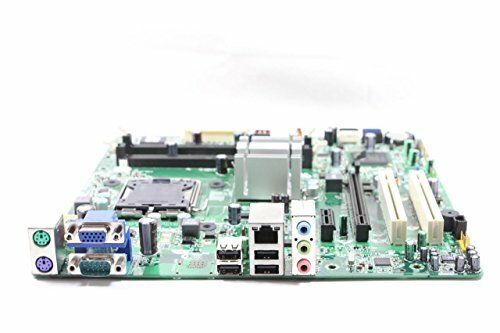 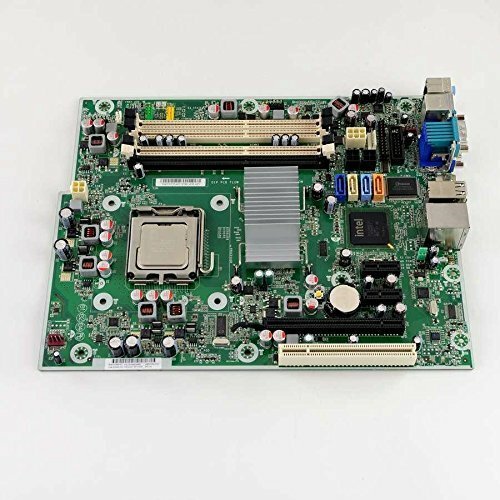 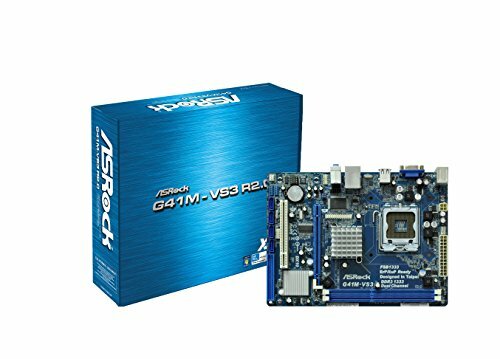 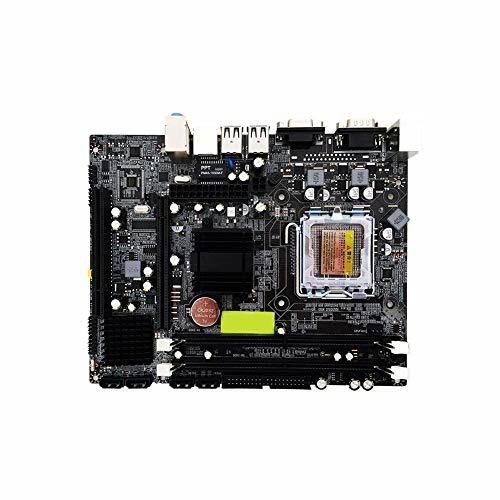 An LGA 775 motherboard is an excellent choice for a machine that could surf the web, or double as a digital video recorder. 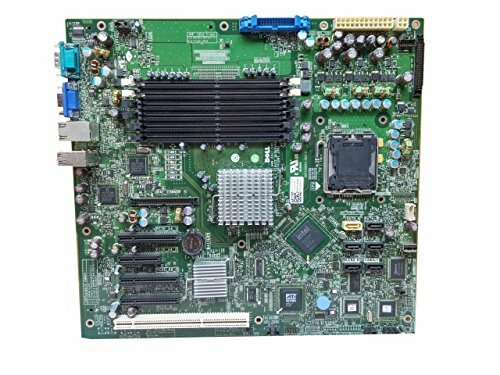 Intel D945GTP Intel 945G Socket 775 micro-ATX Motherboard Kit w/Pentium 4 651 3.4GHz, 1GB DDR2 RAM, Heat Sink & Fan!